CEDAR CITY — Organizers from the “Aloha! 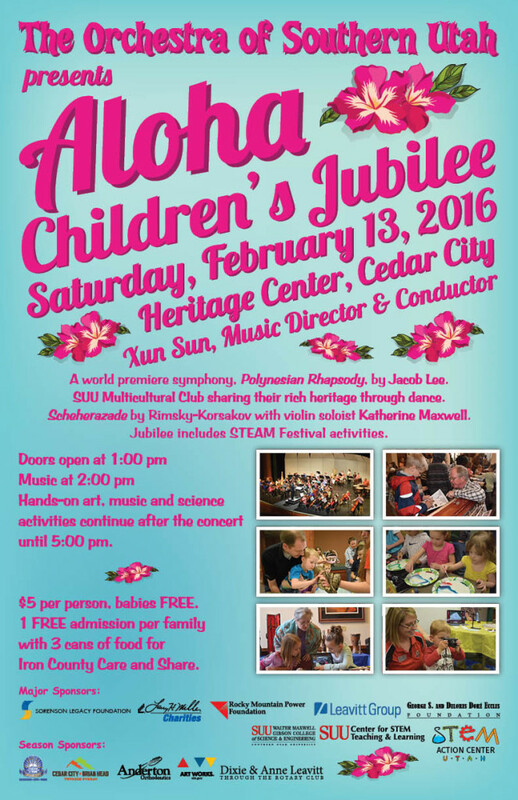 Jubilee” and “Steam Festival” have joined forces to pull together an all-inclusive musical and cultural event for parents and children Saturday in Cedar City with a follow-up event Feb. 25. The two-part event will begin with hands-on cultural exhibitions that focus on a steam theme: science, technology, engineering, arts and math. Along with the exhibits there will be music and dance performances by both the Southern Utah University Polynesian Club and the Orchestra of Southern Utah in a cultivated family atmosphere at the Heritage Center Theater Saturday from 1 to 5 p.m.
Saturday’s event will be the culmination of a three-day festival that will pair musicians and exhibits from all over the state with Cedar City students and musicians for an all inclusive learning opportunity, OSU Manager Emily Hepworth said. The “Aloha! 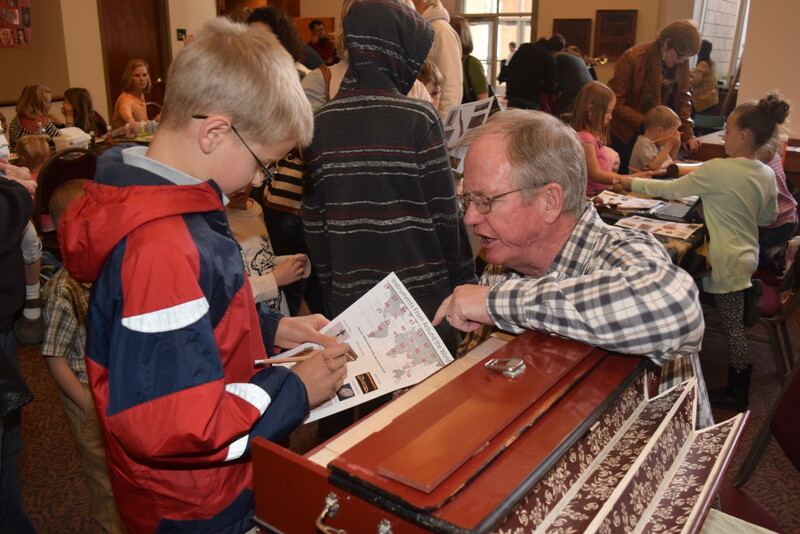 Jubilee” and “Steam Festival” were made possible through the collaborative efforts of SUU, OSU and the Iron County School District, according to a news release by OSU. Months of planning went into the jubilee, Hepworth said, adding that organizers were excited to join forces with the community Steam program. Together they will bring innovative concepts through exhibits from all over the state, including Thanksgiving Pointe, the Leonardo and Gateway Discovery Children’s Museum. Some of the hands-on exhibits will focus on Polynesian culture, she said, including a maori stick game and a display giving the history and meaning of the Polynesian dances. 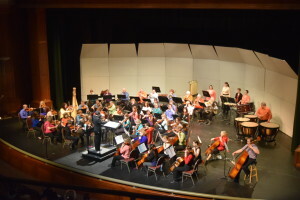 Saturday’s concert will be a 30-minute performance that will begin at 2 p.m., Hepworth said. It will feature excerpts from the complete “Polynesian Rhapsody,” written by Jacob Lee and commissioned specifically for the February OSU performances. “The Polynesian Club will be dancing at both concerts,” Hepworth said. 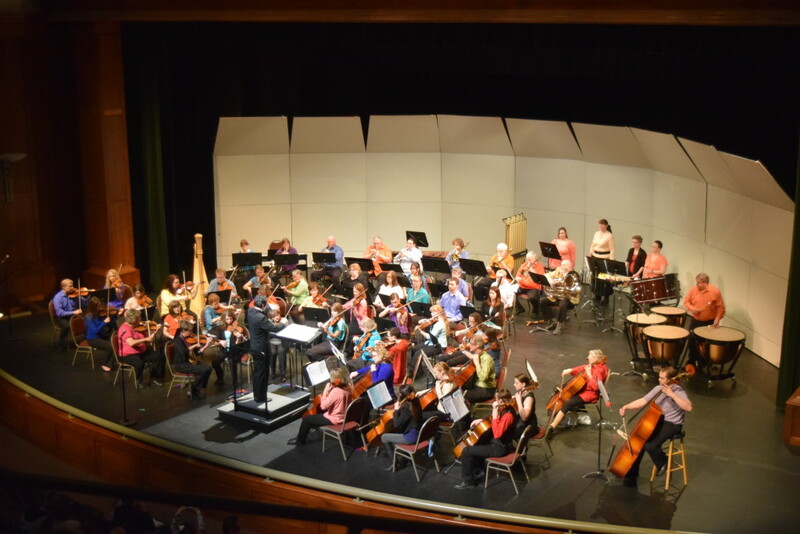 The arrangement is scheduled to debut its world premiere at “The Rythm of the Sea” concert on Feb. 25 at 7:30 p.m. at the Heritage Center Theater. This event is catered to a more adult audience, Hepworth said. In addition to the world premiere of “The Rhythm of the Sea,” a medley from “Pirates of the Caribbean” will add to the festivities. “To conjure the spirit of the ocean ‘Scheherazade’ tells the story of Sinbad’s voyages through music by Rimsky-Korsakov featuring violinist Katherine Maxwell,” the new release said. 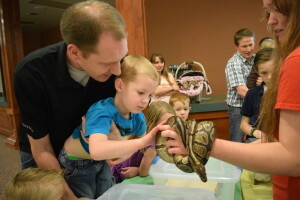 Sponsors for the series of events include: the Leavitt Group, Sorenson Legacy Foundation, Larry H. Miller Charities, Rocky Mountain Power, Stem Action Center of Utah and the SUU Stem Center. Ed. UPDATE: Cedar City Library, Southwest Applied Technology College and Southern Utah Sustainable Operations Partnership also collaborated on these coordinating these events, Hepworth said. Cost: $5 per person | Babies 2 and under are free | One free admission per group with three cans of food for the Iron County Care and Share.